ControlUp, the leading VDI performance management product, lets you Identify and troubleshoot problems in your infrastructure by drilling down with guided root-cause analysis from hosts to VMs to sessions and to processes in real-time. Continuously monitor, tune and benchmark your end-user experience. Remediate problems using contextual built-in management actions and community-shared scripts. 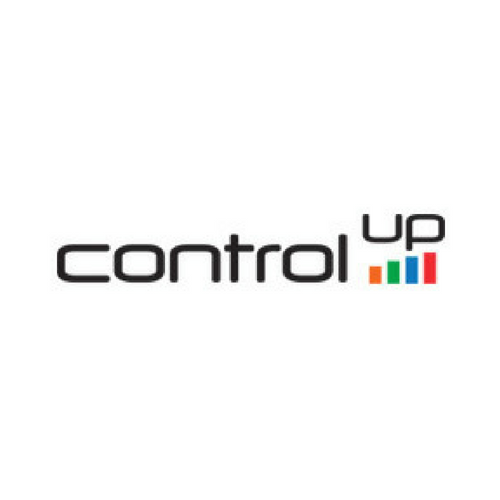 ControlUp Collective Analytics ™, utilizes anonymous operational metadata collected from thousands of organizations to help IT administrators set expectations, calculate baselines and eliminate blind-spots.